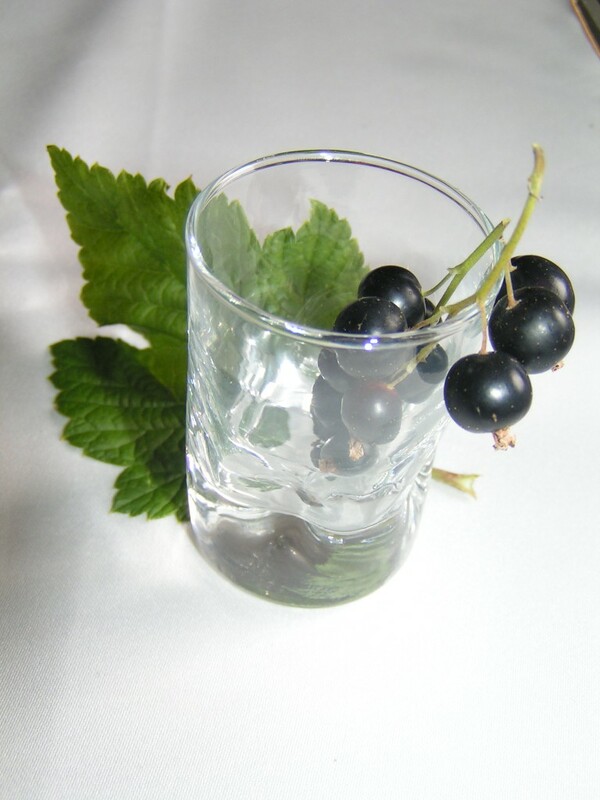 The 5th International Blackcurrant Conference in Ashford, Kent, is launching a competition for blackcurrant products in three categories: drinks, food products and functional food. Through peer evaluation and an expert panel, the Blackcurrant product of 2016 will be elected. You have an interesting product to present? Register now! Or maybe you know someone who might have an interesting product to present? Share the information!